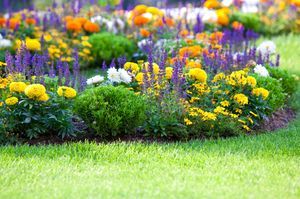 Plant A Flower Day is a holiday to adorn all your garden gear and make the world a more beautiful place by planting a flower or two, or even a whole garden full. Even though we could not find the origins of this holiday, today will definitely make all those green-thumbed gardeners happy giving them an official excuse to play in the dirt and plant. This page was last modified on 12 March 2016, at 08:51.